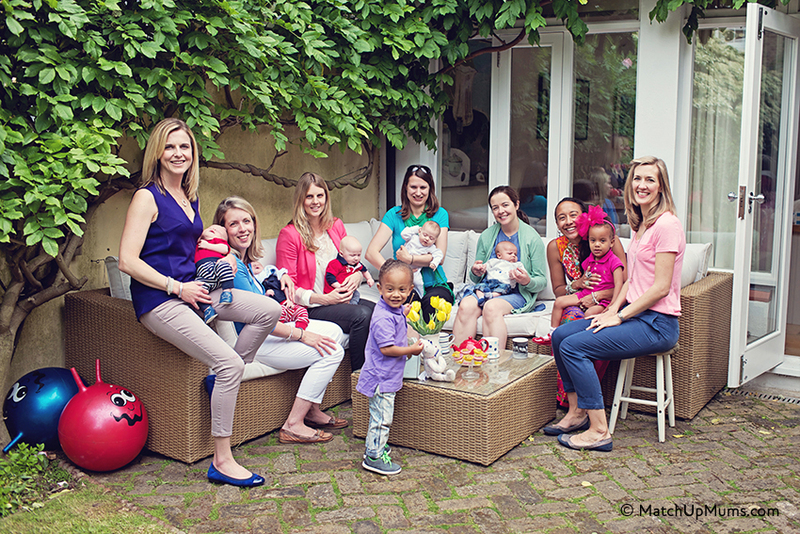 Meet like-minded mums or mums-to-be in your local area, for friendship and support. Match Up Mums profile-matches groups of friends, based on location, interests, attitudes and due date / age of children. We are not currently accepting any new members - sorry!